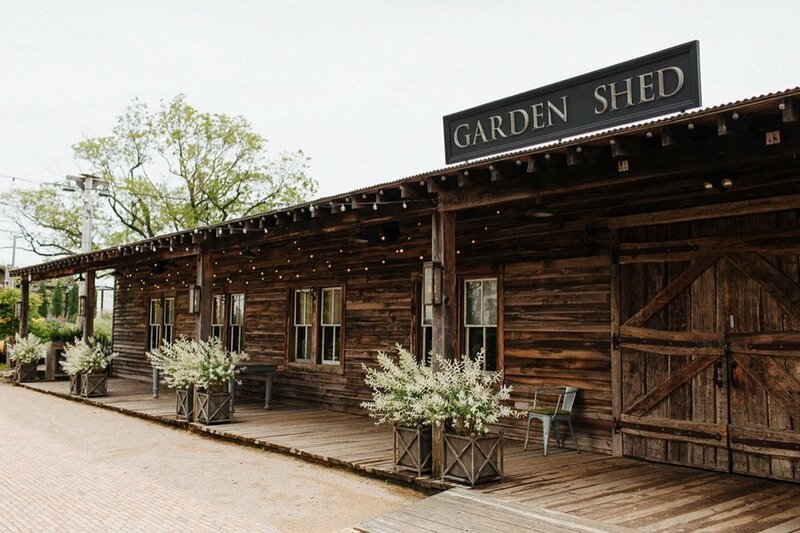 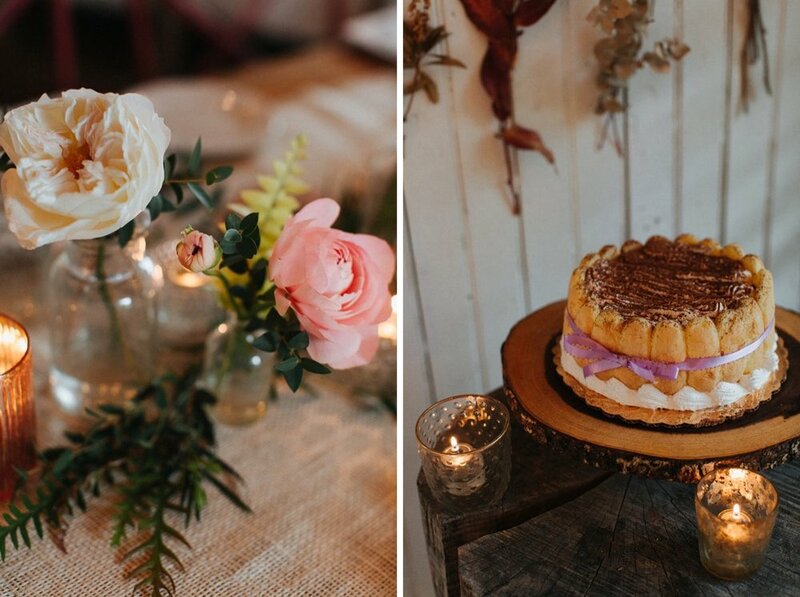 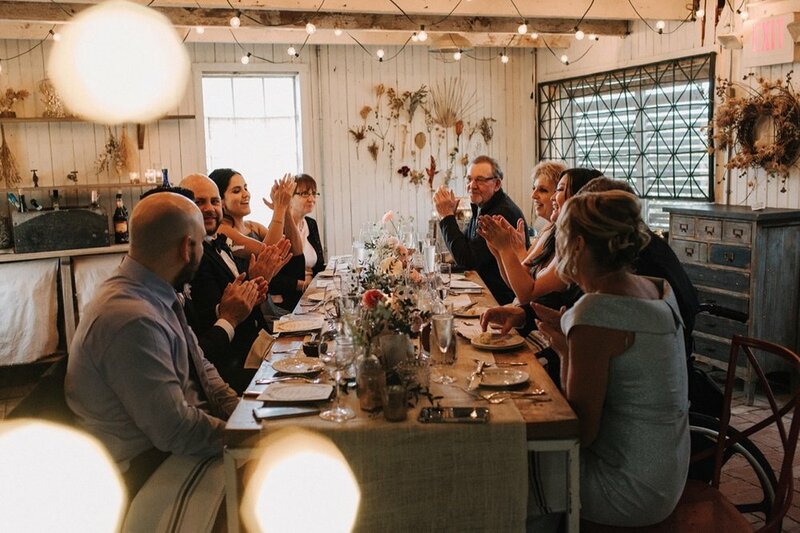 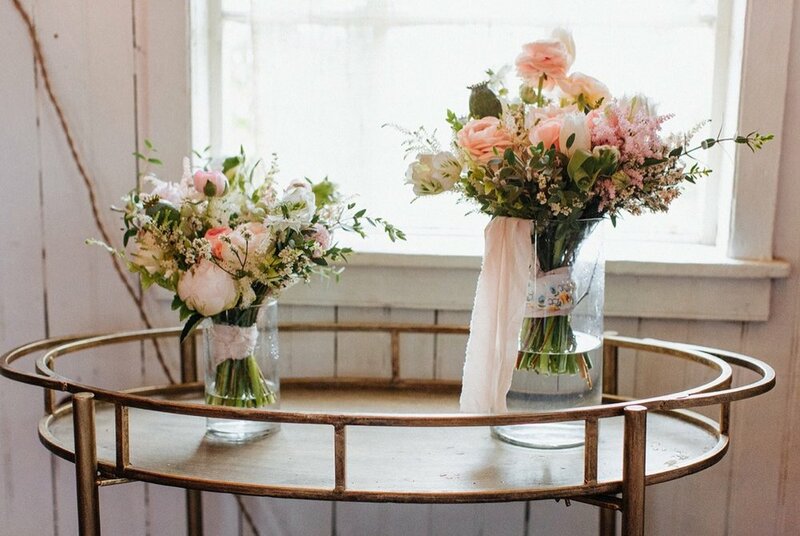 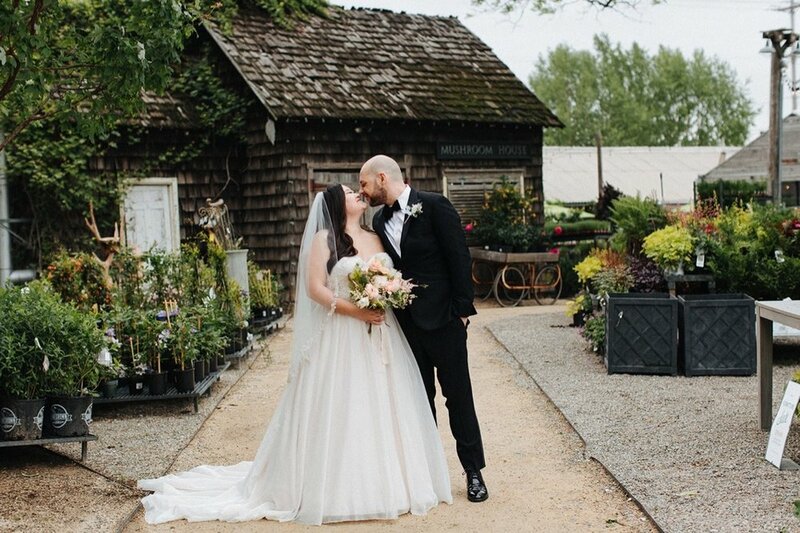 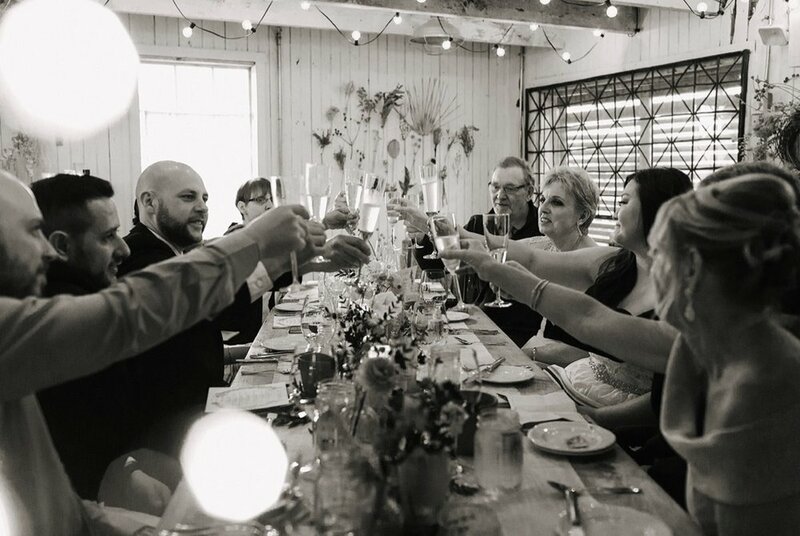 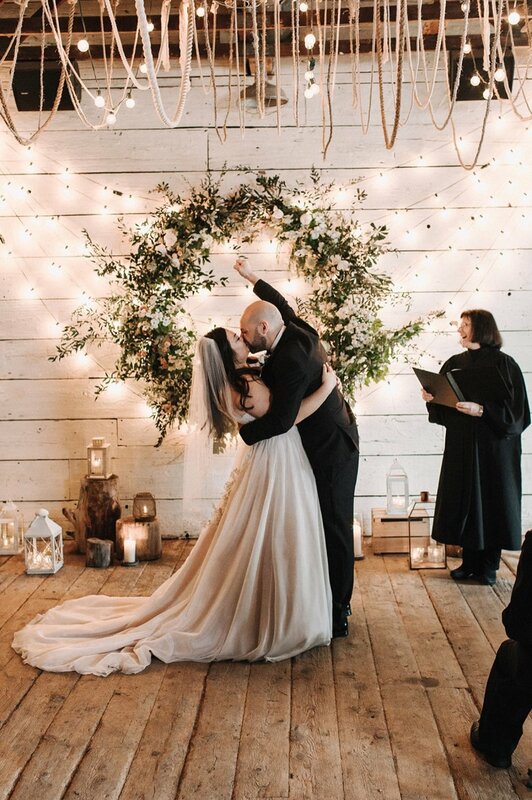 Nicole and Diego's intimate wedding at Terrain was everything you could want-your closest friends and family, and lot's of love and laughter. 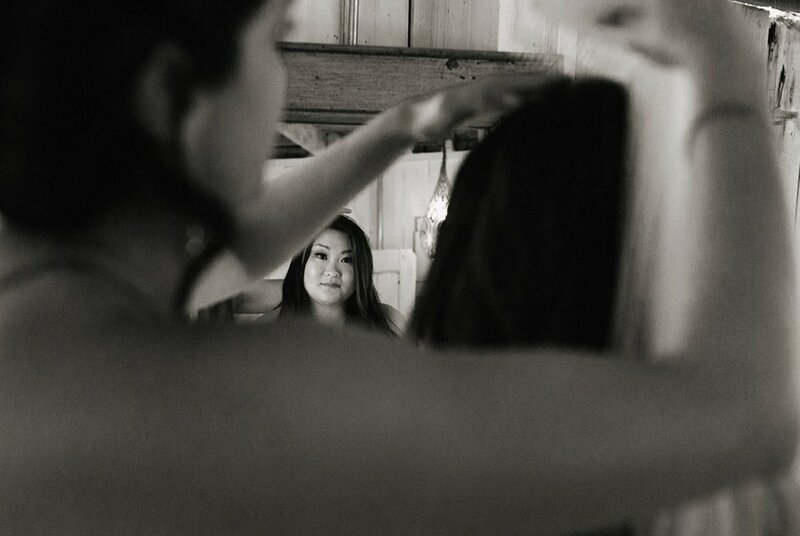 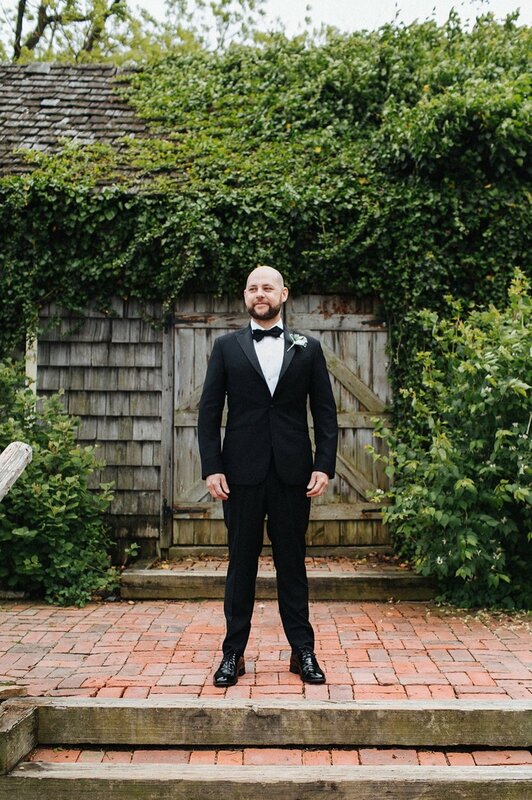 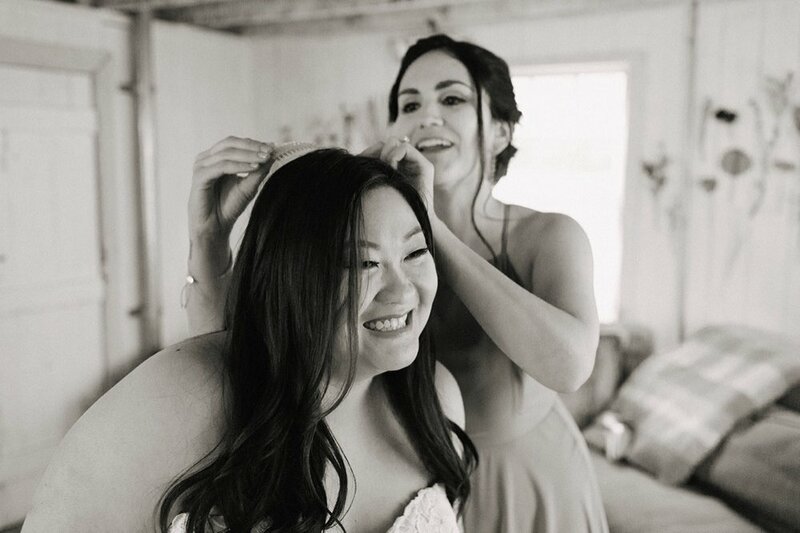 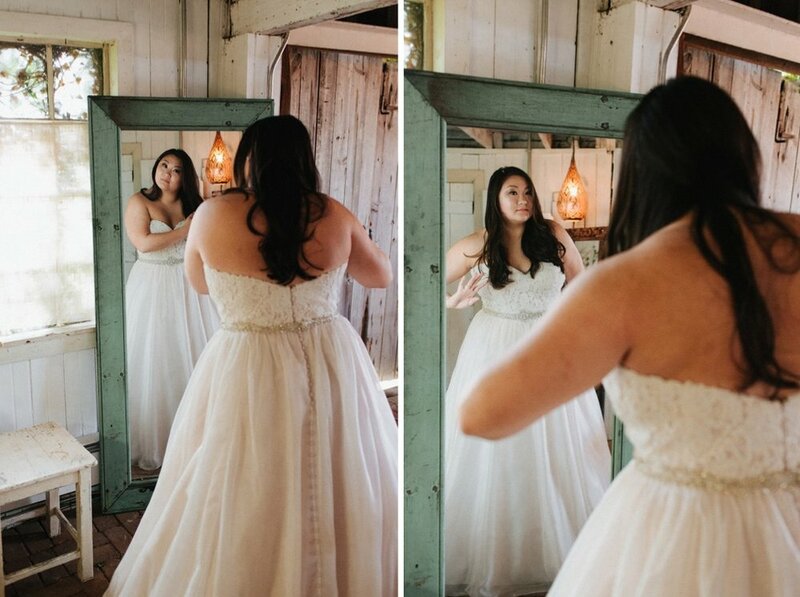 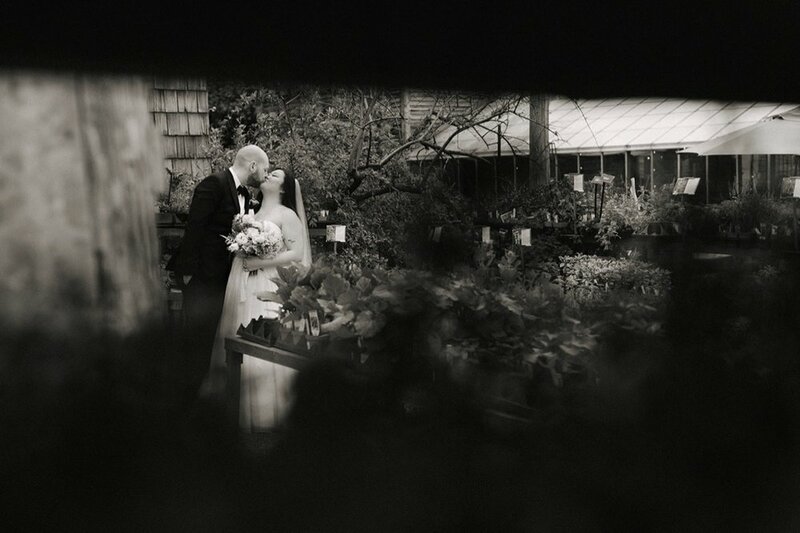 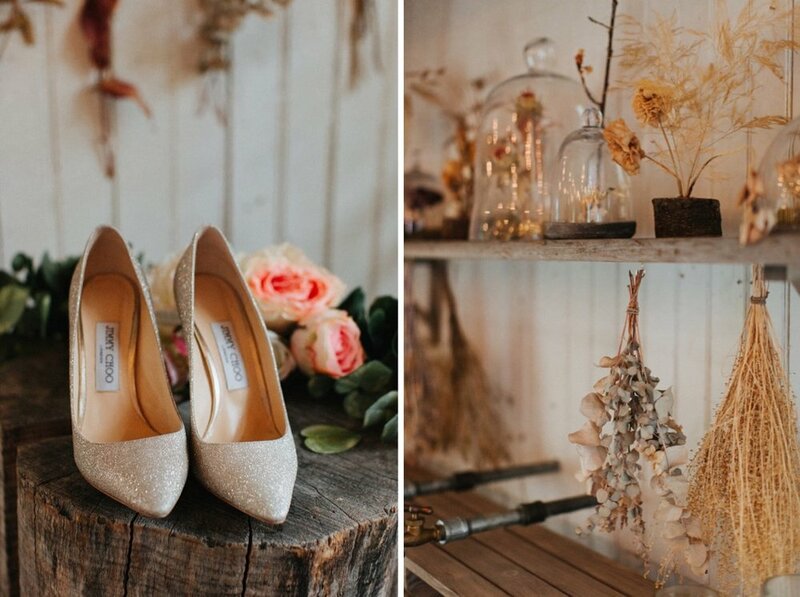 Nicole got ready in the Mushroom Hut and after portraits around the gorgeous gardens on Terrain in Glen Mills, we sat down for their ceremony in the Garden Shed. 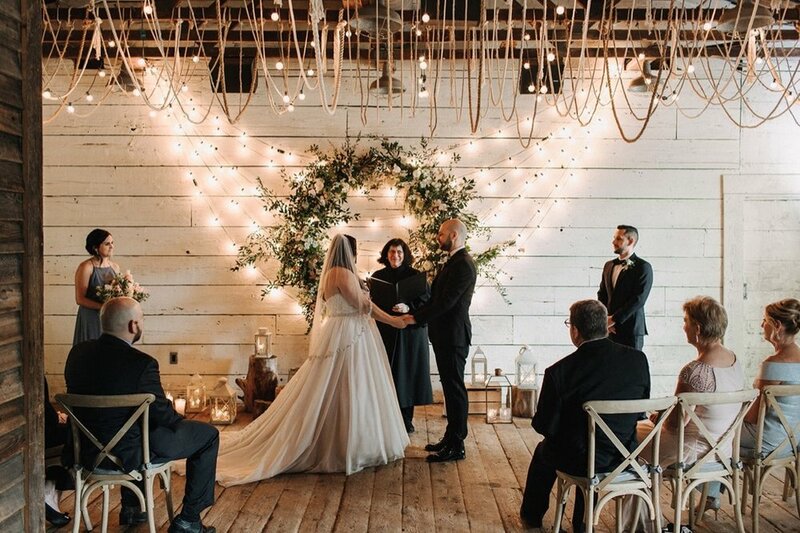 The backdrop was a phenomenal display with a dramatic floral wreath and candle lanterns surrounding Nicole and Diego. 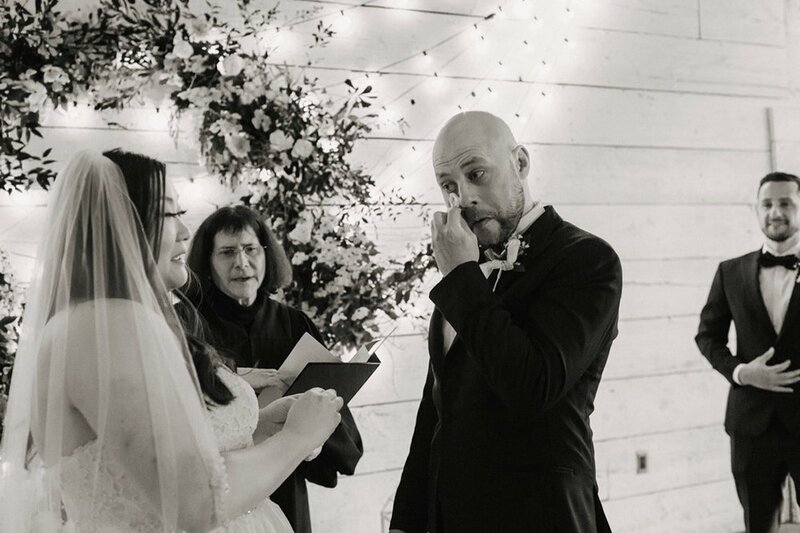 They got married and celebrated with only their closest family and friends and it was truly special. 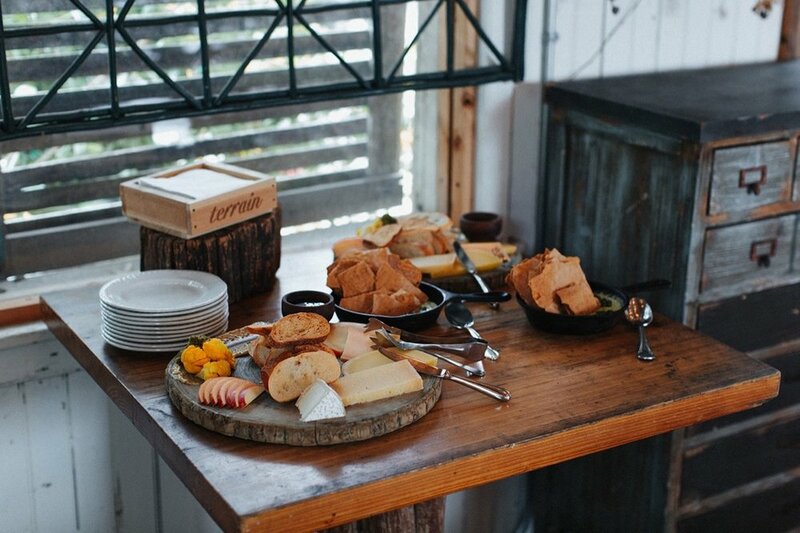 They feasted afterwards in the cozy Mushroom Hut and celebrated with champagne toasts and delicious food.